Hitachi DZ-HS500E handycam with Hitachi HTC368030H5CE00 Hard Drive. Video filming was deleted accidentally from the hard disk. Footage contents require retrival.What service!! great! data on the discs fine. Moral don't give your camera to anyone else!! Thanks everso - feel free to use this on your positive comments!! If you need a Recover camcorder video deleted from hard drive on Hitachi Camera service, then contact our friendly company. 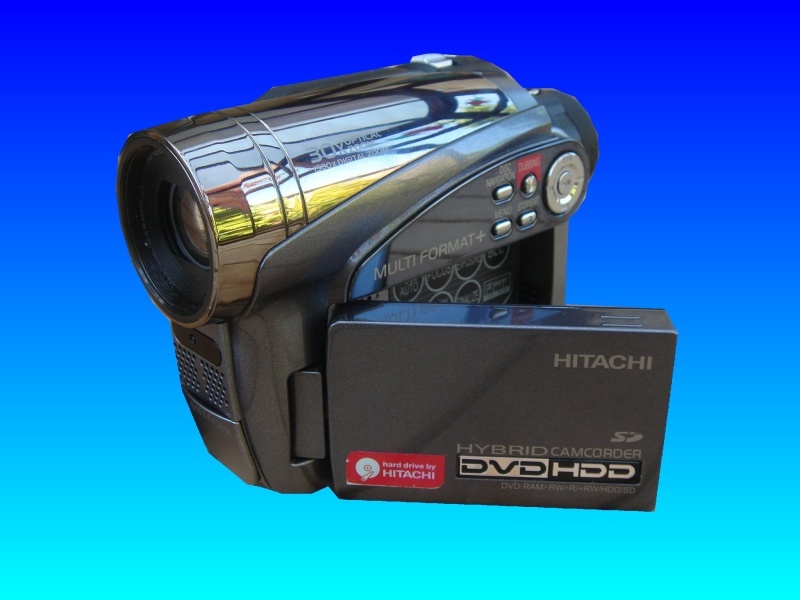 Hitachi DZ-HS500E handycam with Hitachi HTC368030H5CE00 Hard Drive. Video filming was deleted accidentally from the hard disk. Footage contents require retrival.What service!! great! data on the discs fine. Moral don't give your camera to anyone else!! Thanks everso - feel free to use this on your positive comments! !.